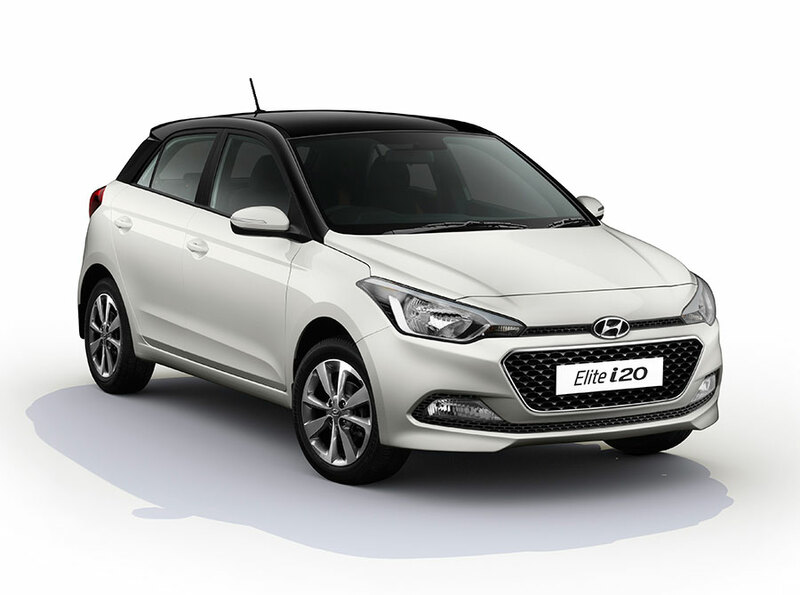 India’s second largest car maker Hyundai India has launched the New 2017 Elite i20 with features encompassing Safety, Style and Infotainment. The New 2017 Elite i20 equipped with 6-Airbags making it the only car in its segment with front dual, side and curtain airbags. 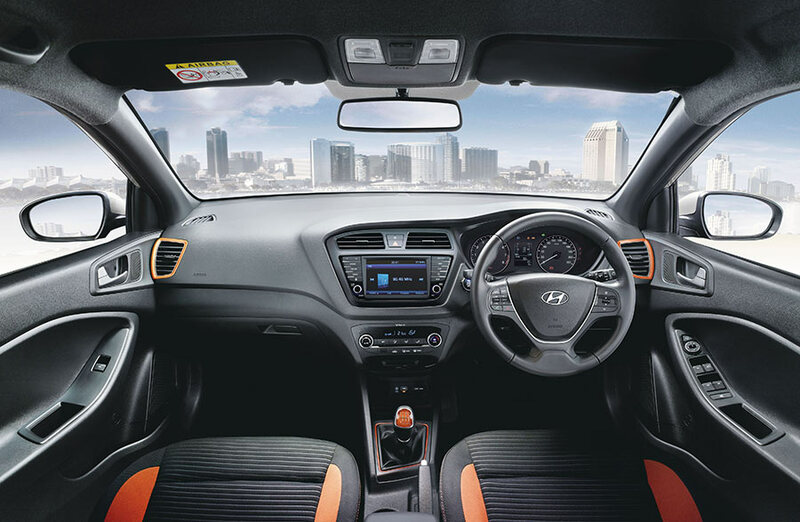 The New 2017 Elite i20 comes with first-in-segment Dual Tone exteriors options in Red Passion Body Colour with Phantom Black Roof and Polar White Body Color with Phantom Black Roof, that adds to the style quotient of the car, while its Black Interiors with Orange Insets lends a sporty look and feel inside the cabin. Adding to the Modern Premium look, The New 2017 Elite i20 has first-in-segment 7.0 touchscreen Audio Video Navigation with smartphone connectivity supporting Apple CarPlay, Android Auto and Mirror Link features for the technology savvy customers. This feature was expected in upcoming Hyundai Creta. The Elite i20 has been a runaway global success, selling over 300,000 units since its launch in 2014. The New 2017 Elite i20, with more First-in-Segment features will further enhance the brand’s appeal offering Premium Safety, Performance and Exceptional Driving Experience to the customers. The Super Performer Elite i20 brand has won 27 awards since its launch in 2014 including the prestigious ‘Indian Car of the Year’ (ICOTY) award in 2015 and JD Power APEAL Award for Performanceand Design.